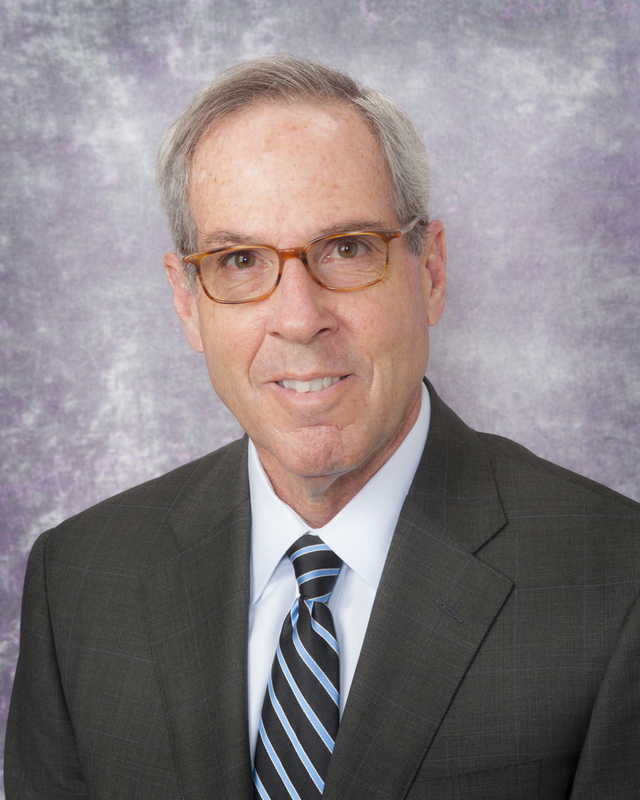 Lawrence Wechsler, M.D., Chair of the Department of Neurology is a professor of Neurology and Neurological Surgery at the University of Pittsburgh School of Medicine and is a former director of the University of Pittsburgh Medical Center (UPMC) Stroke Institute. He also serves as Vice President for Telemedicine in the Physician Services Division. Prior to assuming the chair position, Dr. Wechsler served as Vice Chair for Clinical Affairs and maintained oversight of all clinical operations within the department. Under his direction, the neurology department has continued to expand both its clinical operations and research activities. Dr. Wechsler’s interests include acute stroke therapy, imaging, and telemedicine. He is a leader in the field of vascular neurology and has participated on steering committees, advisory boards, or as a DSMB member for numerous national and international clinical trials that have impacted practice and improved outcomes for stroke survivors. Dr. Wechsler along with Dr. Kondziolka of the Department of Neurosurgery spearheaded the first clinical trials of cellular therapy for treatment of stroke. Dr. Wechsler holds memberships in several organizations, including the American Neurological Association, American Stroke Association, American Society of Neuroimaging and the American Academy of Neurology. He is past Chair of the Stroke Systems Work Group at the American Academy of Neurology and past President of the American Society of Neuroimaging. Dr. Wechsler has authored or co-authored numerous articles related to stroke and stroke therapy. Dr. Wechsler developed and implemented the telemedicine program for acute stroke assessment at UPMC. He was an early proponent of telestroke program development, and currently oversees a network of 21 hospitals in the western Pennsylvania area. Since the inception of the Telestroke service at UPMC, over 2,013 stroke patients have been evaluated with outcomes the same as expected for patients treated face-to-face. In addition to Telestroke, UPMC has expanded telemedicine to 35 specialty services lines across multiple locations and has active Teleconsult centers across 3 locations in Western Pennsylvania where patients can be scheduled to have a virtual visit with a specialist from Pittsburgh.